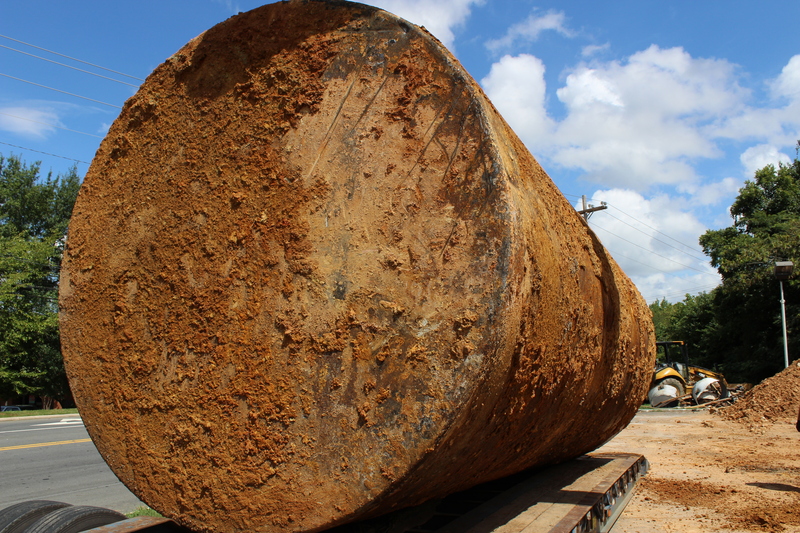 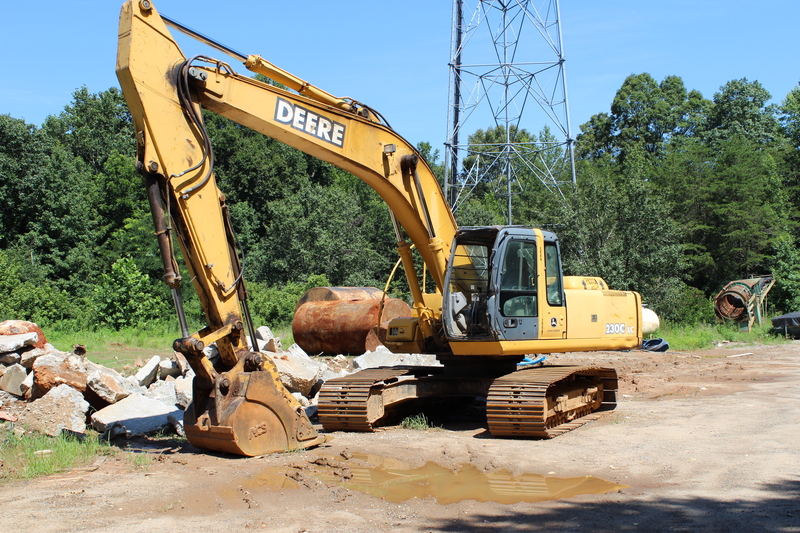 We offer a variety of other environmental services including tank removal and disposal, non-regulated landfill removal and closure, buried drum identification, treatment/removal, site remediation, aggressive fluid vapor recovery, and site restoration services. 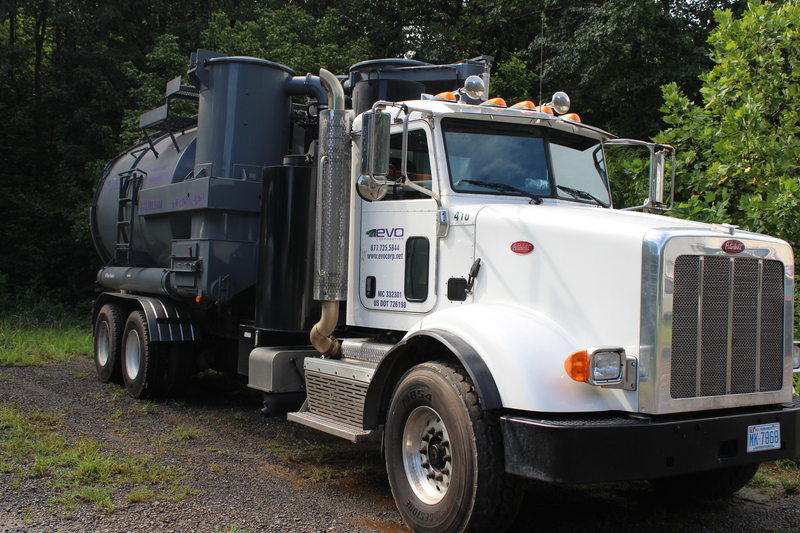 Our vacuum truck has the ability to remove contaminated liquids, water and associated vapors. 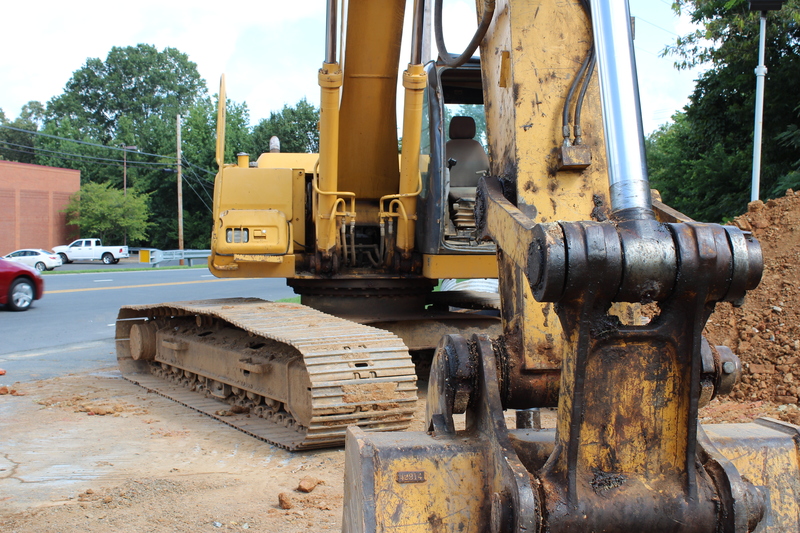 Hydraulic lift systems and associated fluid, reservoirs, etc.